The last couple of weeks have seemed like a blur, with no real big outstanding thing happening. But it has been lots of little things taking up my time. 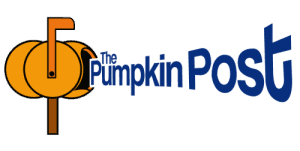 Working on the pumpkin carnival stuff is always interesting. I have a lot of respect for anyone putting on any type of event, no matter what it is, or where it is, it takes a lot of work. As well as a lot of people. I cut the miniatures off this week, they are looking pretty good, although I was expecting more of them. But the weather seemed to be stressing them out as well. 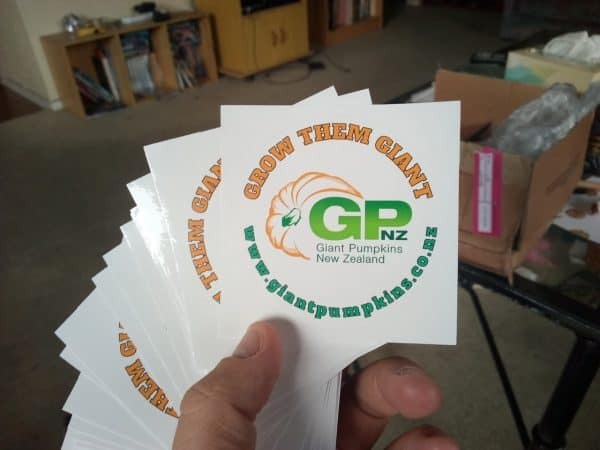 I got some GPNZ stickers made the other day and they turned up this week. A little bit of a promotional thing, I’ll also have them on shop page soon. 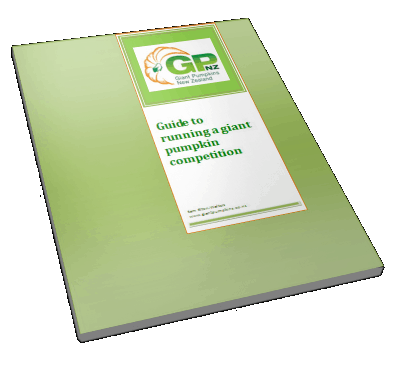 If you want to help support GPNZ then keep an eye out for them. 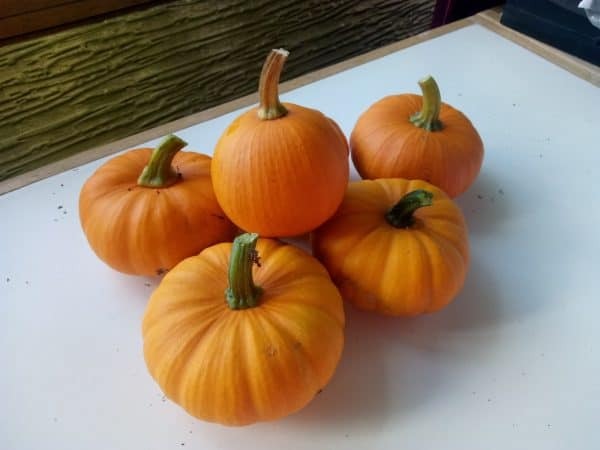 I’m gearing up to check out the Kumeu A&P show, The Tamahere School Pumpkin Night, as well as the Tatuanui School Harvest Festival. Expect photos and video from these events next update. I’m also hoping if time allows to check up on Tim’s pumpkin and see how things are growing out there. We will see if I can fit that in. I’m looking forward to seeing what all the other growers have grown and how their season has been. Episode 10 11 is here, it’s a shorter one than previous but come find out what I’ve been up to.